More and more new Estonia gardens had applied to join! 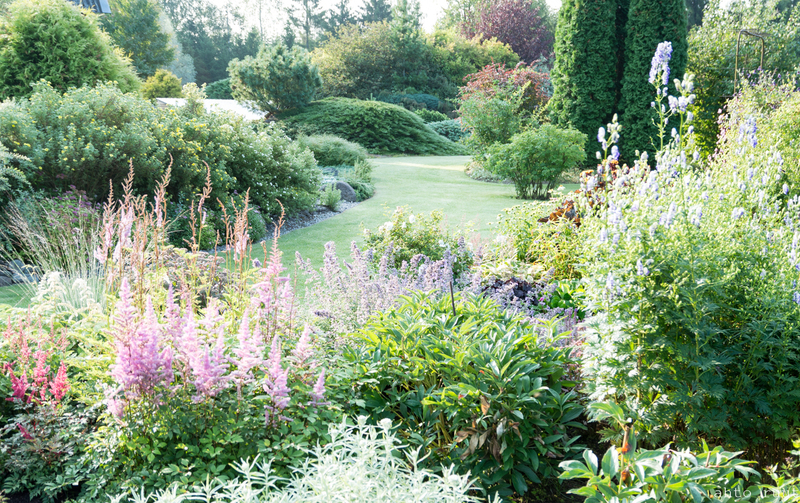 More than 40 gardens had applied to join and there are more still applying. It is a leading resource for garden lovers to find out all about Estonia exciting garden world.